A faulty stove can make a cooking process nearly impossible. In addition, it can put your safety at risk. To avoid the unnecessary stress, get in touch with our stove repair Newmarket team as soon as possible. We are experts in servicing all types of cooking appliances. Whether your unit won’t heat up, sparks or burns all the food, our skilled technicians will rectify the problem right on the spot. Call us today to schedule same day stove repair in Newmarket, Ontario! 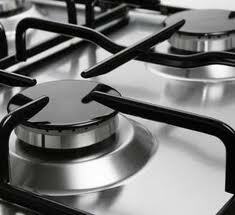 Here at Appliance Repair Newmarket, our staff is trained to work on both electric and gas cooking units. We are aware about all safety precautions and can fix any issue without additional risks. Our techs arrive fully equipped with professional tools and parts. From broken heating elements to malfunctioning knobs and switches, we’ll do what it takes to address the issue in a single stop. Aside from repairing cooking equipment, we also maintain it. If you have any concerns about your appliance or want to make sure it works as it should, then don’t hesitate to contact us for preventative maintenance service. Our techs will perform a full check-up on your stove to spot all potential problems and fix them right away. 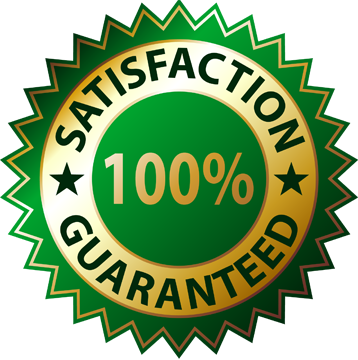 By hiring us for annual stove service, you will get a peace of mind knowing your unit runs flawlessly and is safe to use at all times. If your older stove is beyond repair and you want to get a new one, turn to us for installation. No matter what type or brand you have, our techs will get it set up in no time. We can ensure that after our professional stove installation service, your appliance will operate at its peak efficiency for a long time. Having a defective stove can be a real trouble. 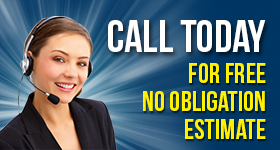 Don’t waste your time and get qualified help right now! Just give us a call and our experts will take care of your stove repair Newmarket needs.